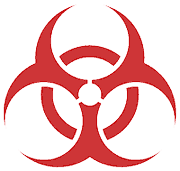 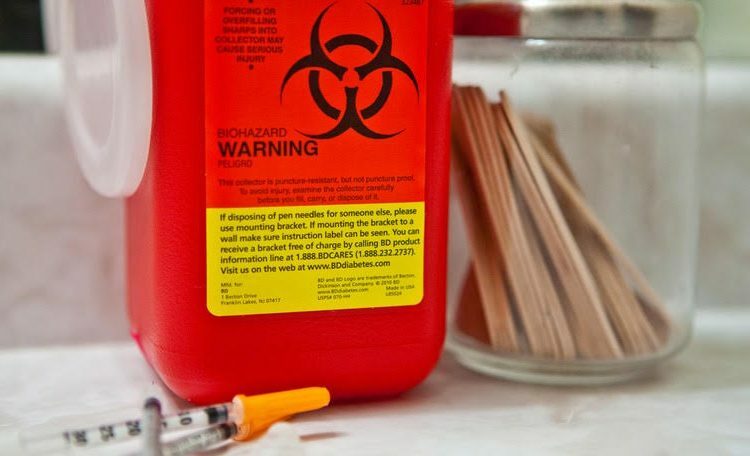 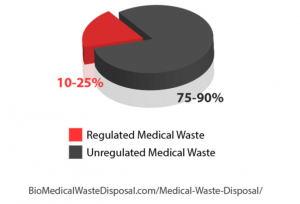 In line with the EPA (Environmental Protection Agency), the definition associated with medical waste is fairly broad “all waste materials generated at health care facilities, such as hospitals, clinics, physician’s workplaces, dental practices, blood vessels banks, and vet hospitals/clinics, as well as medical research facilities and laboratories.” It does not include any business that produces medical waste like syringes or needles off their employees or shoppers, or the home producer as an example. 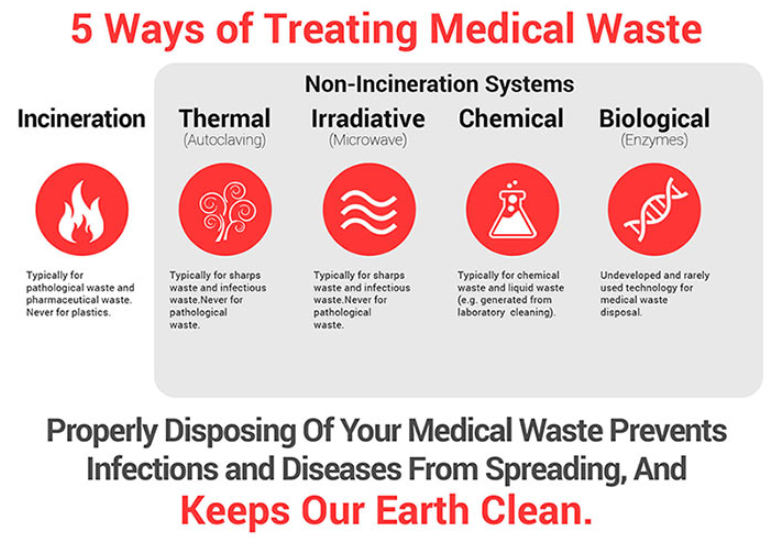 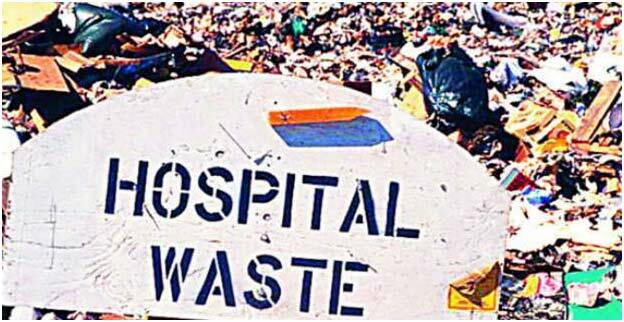 In short, nearly all healthcare activities relevant to humans produce healthcare waste. 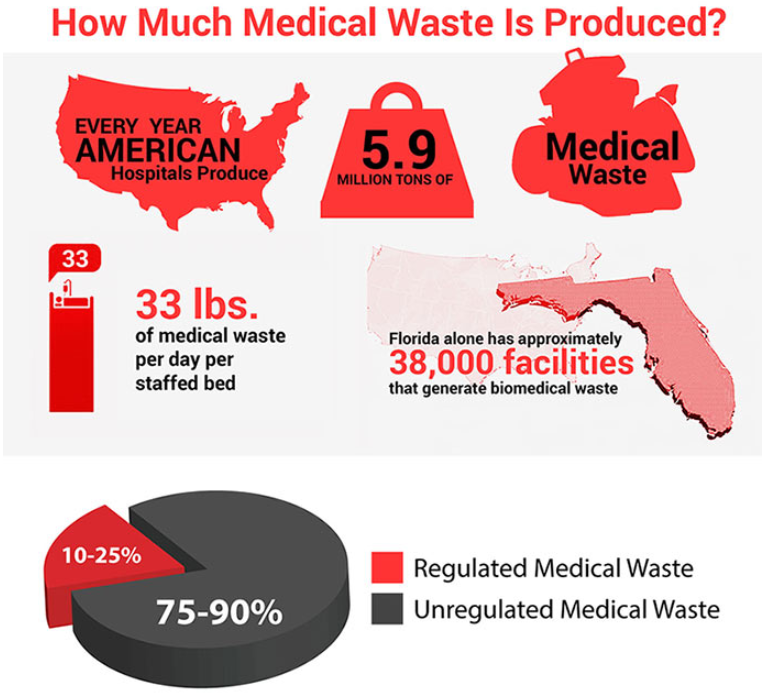 So, are you able to imagine the potential issues of what would likely to happen if it was disposed of incorrectly?